When you’re looking for a new game to download, the App Store can be overwhelming. There are thousands of choices in varying categories and sometimes the reviews are mixed. This makes it quite difficult to determine which ones are truly worth your time. Money is also a consideration since not every app is free. If you’re not sure where to start, give one of these games a try. 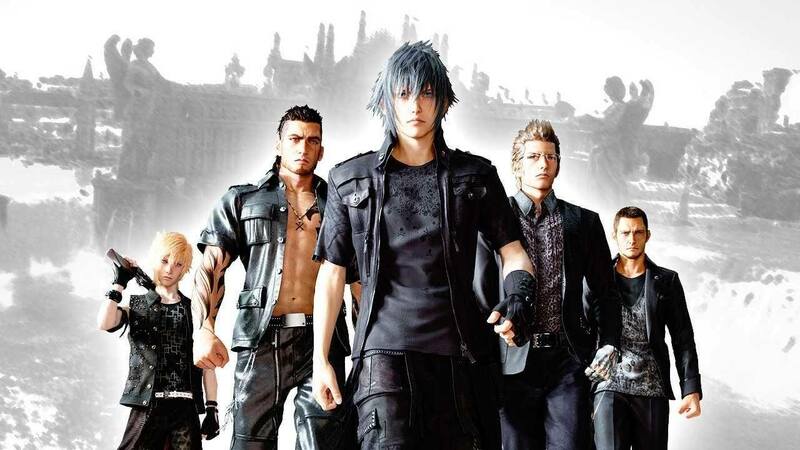 Get Final Fantasy 15 mobile game if you’re already a fan of this series. As pointed out by The Verge, the mobile app version offers a repackaged Final Fantasy XV which is ideal for phones. 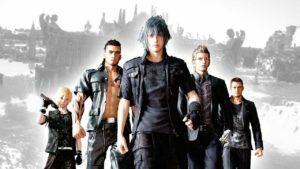 Final Fantasy XV Pocket Edition tells much the same story as the original version of the game in which Prince Noctis leaves his native land to marry a woman from a rival kingdom. He takes along three friends and guardians an they get involved in a war after their home is attacked. The bite-sized nature of the game makes it perfect for casual gamers and people who have just a few minutes to kill. Father and son join forces to battle ancient evils in this game. Many Naruto fans believe it is the best anime in the world and they will love this game as Boruto continues Naruto’s legacy. Ninja Voltage is a simple roleplaying that’s easy to understand. There are hundreds of heroes to choose from and each character has multiple abilities in the combat system. The game features a huge cast of characters including Sasuke Uchiha, Kakashi Hatake, and Sakura Haruno so players will be able to find their favorite heroes and play as them. Build the Naruto gang of your dreams and watch them do battle. Excellent graphics make the attacks intriguing to watch. It’s a good mix of action and strategy. You probably expected to see this franchise on the list. After all, Angry Birds is said to be the leading mobile game series of all time and it seems not to be waning in popularity. Angry Birds 2 is no weak spin-off; it is the game at its most authentic but with some changes. All the features you loved in the original version are still there. You will still catapult birds and try to topple Foreman Pig, Chef Pig, and King Pig. However, you can now also choose which birds you want to propel and when. You can also play with friends, take on multi-stage levels, and compete and collaborate with players around the world. Gameplay features are enhanced in this version of the game series and the graphics look straight out of a comic book. Download one game or all three. They’ll have you hooked so don’t forget to look from your screen every now and again.